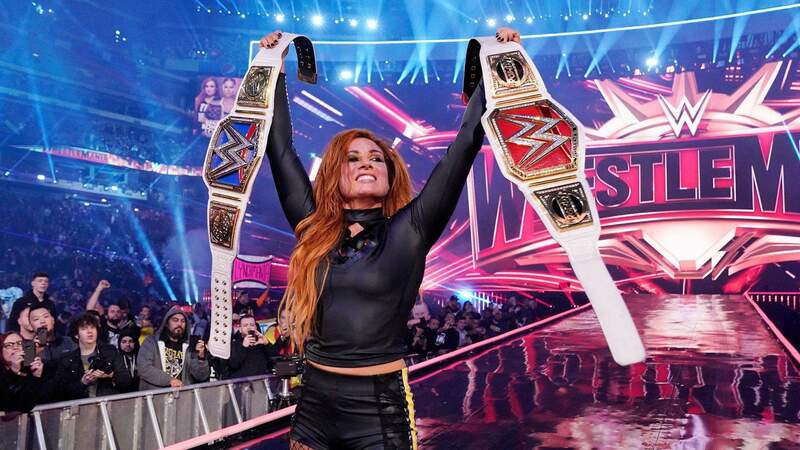 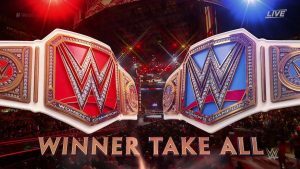 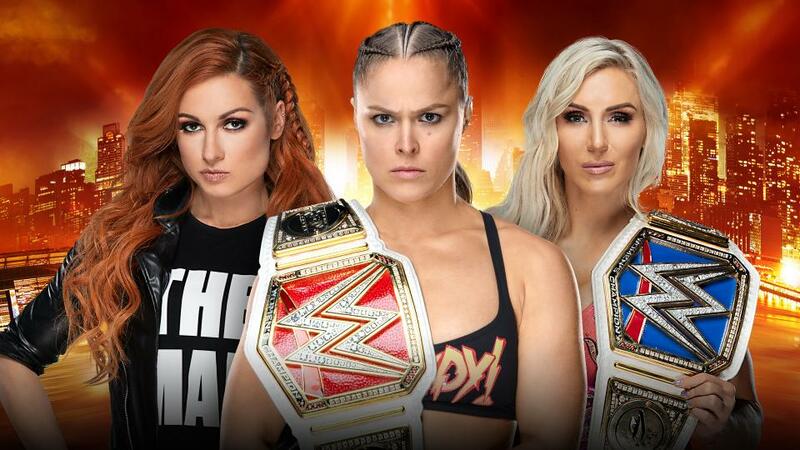 Wrestlemania 35 Results Spoilers for WWE Main Event With Becky Lynch Vs. Charlotte Flair Vs. Ronda Rousey For Raw Women’s Championship and Smackdown Live’s Women’s Championship In A Winner Take All Match. 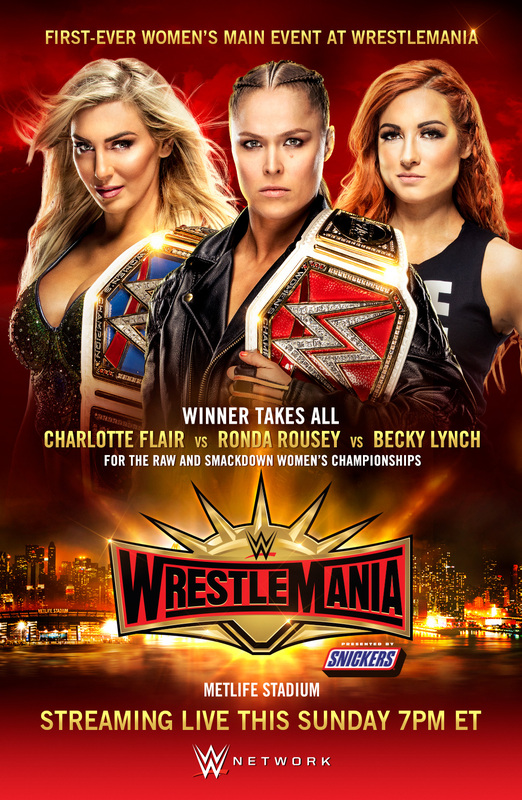 History making match on multiple levels. WWE Smackown Live Women’s Champion enters first from a helicopter. 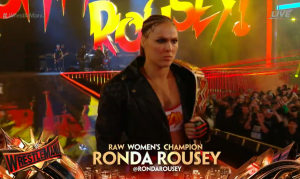 WWE Raw Women’s Champion Ronda Rousey is serenaded to the ring by Joan Jett and the Blackhearts. 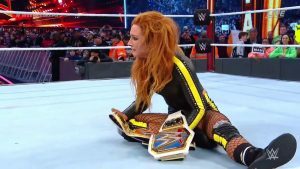 Fan favorite and currently title-less Becky Lynch comes out last to a thunderous ovation. It is quite clear that the WWE Universe wants this as the outcome; Becky Lynch taking it all tonight. 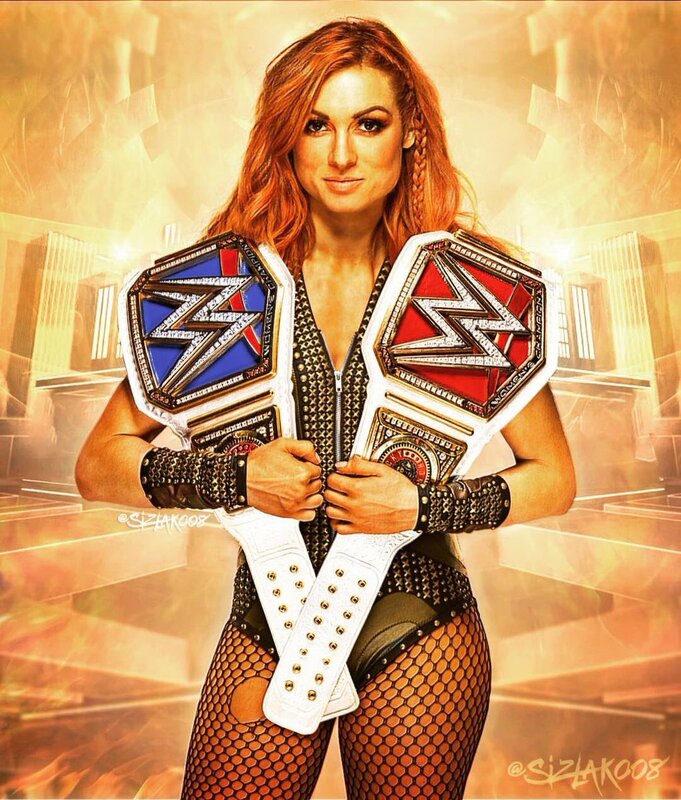 Becky Lynch is BOTH the Raw Women’s Champion and Smackdown Women’s Champion in WWE! Now THAT is a feel-good story to end WWE’s biggest PPV of the year on.